The 9 Watts – 18 Watts – 24 Watts 100-277VAC LED T8 Tube Light provides smooth light with an 80% reduction in energy costs. It has a special optical design, no dark spots, and a better visual effect at a more affordable price. There are 2 ways to get an exact quote for the base shipping for your 9 Watts – 18 Watts – 24 Watts 100-277VAC LED T8 Tube Light order. 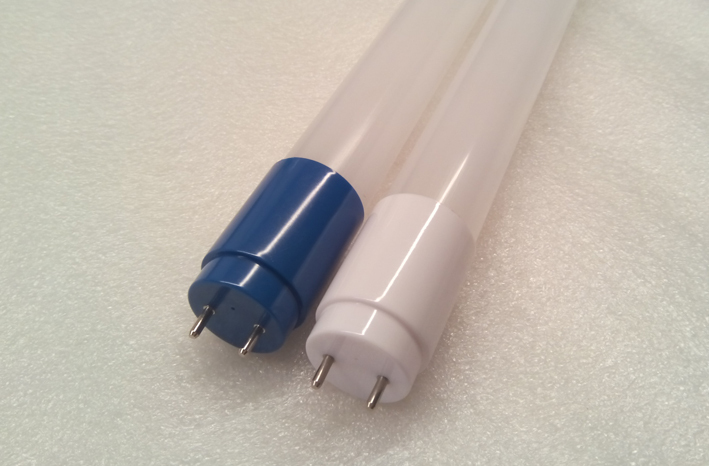 We’ll research the exact shipping cost and send you an invoice to your PayPal or email or you can add it to your pallet in $1 Shipping Increments for your 9 Watts – 18 Watts – 24 Watts 100-277VAC LED T8 Tube Light order.